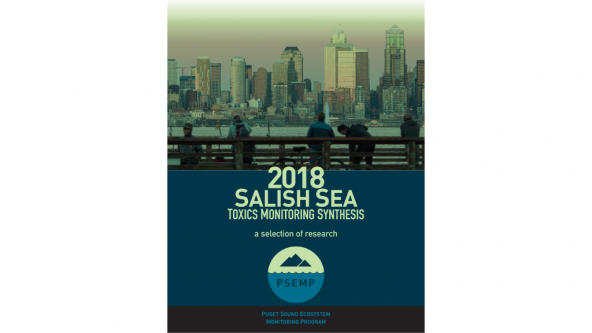 The Puget Sound Institute’s Andy James is the corresponding editor of a 2019 report on monitoring and research activities focused on toxic contaminants in the Salish Sea. The report from the Puget Sound Ecosystem Monitoring Program covers a range of case studies including the occurrence of microplastics and pharmaceuticals in shellfish, PCBs in river otters and new findings on persistent contaminants and heavy metals in fish. Copies are available on the Encyclopedia of Puget Sound and other sources on the Web.